With his sixth full length LP, Indie god Sufjan Stevens finally decides to stray from his usual combination of banjo’s and melodic choirs and take a new direction. 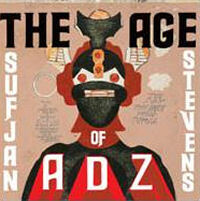 Do not be alarmed — the Sufjan we all love is still in there, it’s just disguised in a very up-to-date fashion. The album is highly experimental for Stevens’ standards, combining sporadic synths and bass with his usual style. For some reason, it all works. He has managed to create an almost electronic based album without conforming to music’s current infatuation with electro-everything. Many were thrown off by the auto-tuned vocals featured throughout the album, but the difference between this and the over-produced sounds of Top 40 is that Stevens uses it in moderation. He isn’t auto-tuning because he needs it, he is doing so in a creative sense, while still creating a very genuine album. The Age of Adz reaches a high point with “Too Much” and “I Walked” where it is evident that he has captured his new sound without sounding too much like a bad Owl City song. Stevens has tip-toed into dangerous territory here with this bold new style, but he seems to have dodged a bullet. It would not surprise me to see him return to his old Illinois style on his next LP, but for now it seems he wanted to test the waters a bit and create something exciting. The most notable track on the album is the 25-minute, five-parter “Impossible Soul.” The track is certainly an experiment and combines beeps and synths with the occasional verse of auto-tuned vocals. The music is still good, it’s just not as accessible as we are used too, and it certainly is not a sing-along. He takes a major step sideways with this song and undoubtedly surprised every fan that had been dying to hear the album. The track is a confusing combination of old and new, as if to show directly that he is not one-dimensional. It is very evident here that he is no longer molded by his indie-folk reputation — the banjo is nowhere to be seen. 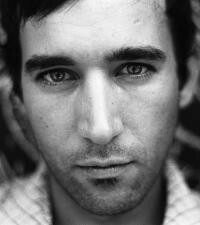 The album as a whole combines catchy bass lines with perfectly arranged flutes in a way that only Sufjan could. 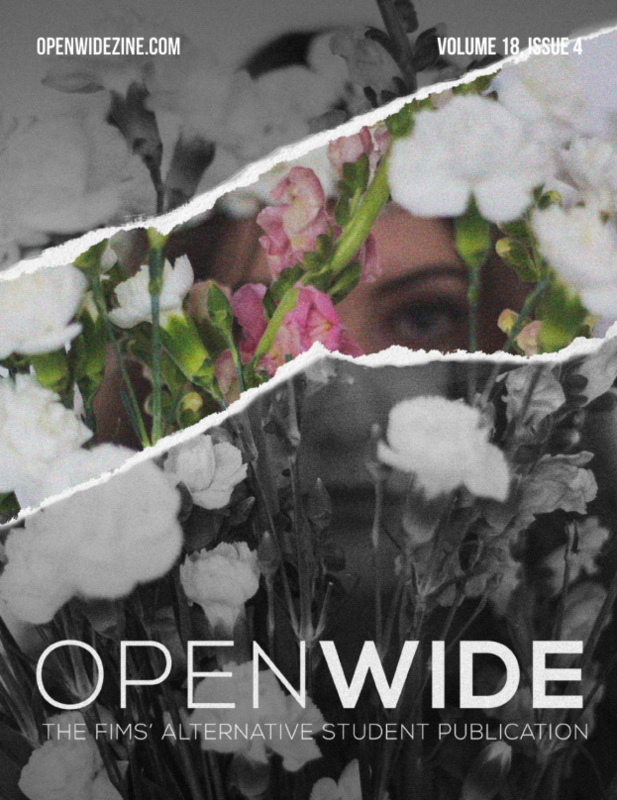 The album doesn’t come close to his previous full length, Illinois, but the new direction is definitely interesting. The risks taken here by Stevens are absolutely respectable, but as a long-term fan, I am already waiting for another album to blow me away just like the classics he has created over the past decade have. It’s almost as if he needed to get this one out of his system. Predictability is the last thing any artist wants to be, and we can no longer say that Sufjan Stevens is predictable in any sense of the word.